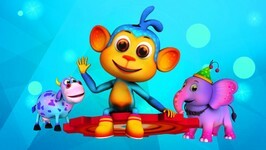 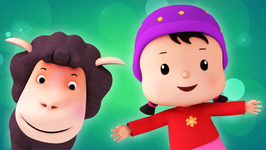 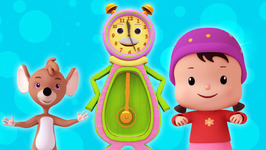 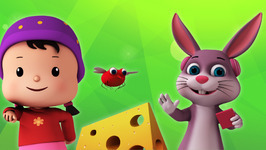 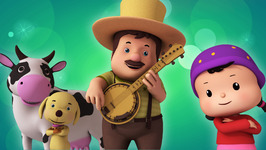 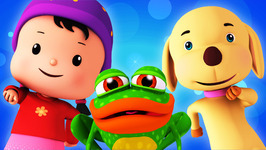 Meeko and Wonkey brings your favourite nursery rhyme Five Little Monkeys with a whole lot of groovy music. 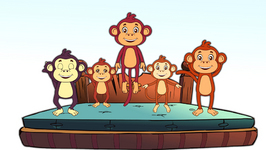 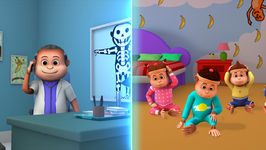 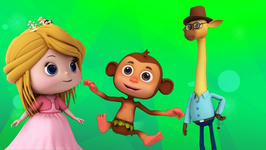 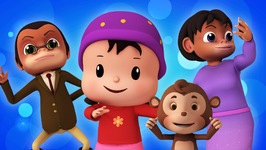 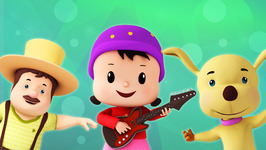 Dance along with them as you meet the very naughty Five Little Monkeys with none other than Meeko and Wonkey. 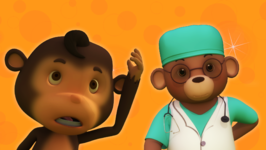 None fell off and bumped his head. 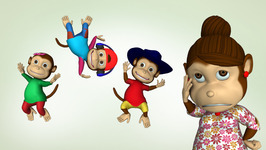 Put those monkeys back in bed.